Both events will begin shortly after 6pm. Feel free to pre-register for either event (providing we have not hit caps) anytime before 6pm on Fridays. You may call, stop in, or message us on our Facebook Page. For your reference on what is legal to play in your standard deck, please visit Wizards of the Coast for build details and legal sets. We will always strive to utilize the most current set for Drafting Purposes. DC’s Vertigo Relaunch why I’m excited and why you should be too! 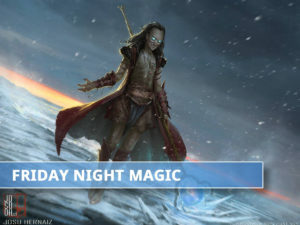 MTG Singles Selling, Trading, Buying – Opinions May Vary. MTG Standard Tournament – Win a Booster Box! Phoenix Nest Classic Video Arcade is a small arcade in Mount Vernon, Washington, located at Docking Bay 93. Docking Bay 93 © 2019. All Rights Reserved.